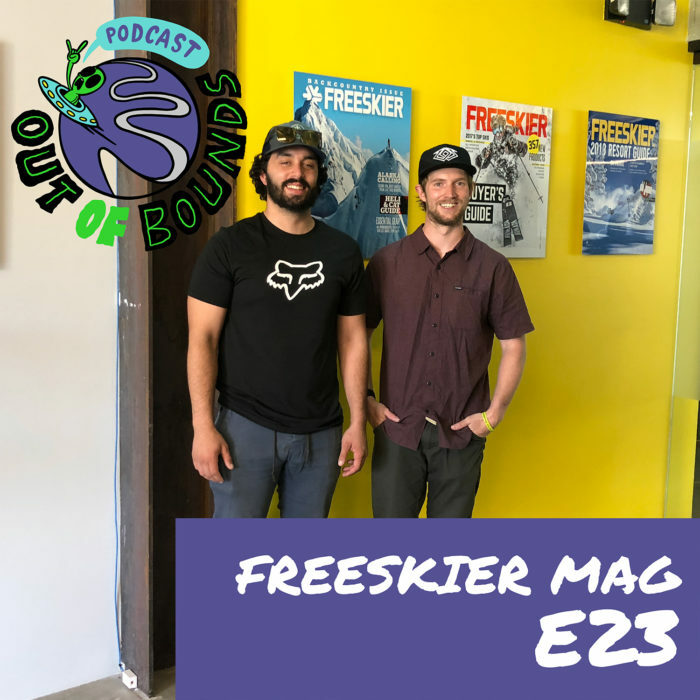 In this episode Adam sat down with the Editor & Chief of Freeskier Magazine, Donny O’Neill. We talk about the state of print media in a social media age, how Donny started, growing up on the east coast, and some of our gear picks that we are most excited for. This is a good one. Enjoy!